ENTRIES are open for a brand-new running challenge which will give participants the chance to be part of a day of world-class sporting action in Stirling. The Simplyhealth Great Stirling Castle Run will take place on Saturday, 12 January 2019, with runners taking on a 7KM off-road course through some of Stirling's most iconic locations, while international athletes compete in the world-famous Simplyhealth Great Stirling XCountry event which moves from Edinburgh to Stirling, the ancient capital of the country. Runners in the Simplyhealth Great Stirling Castle Run will take on a challenging multi-terrain course through historic Stirling on paths, roads and trails, starting and finishing in Kings Park which will be home to the event village for the day of action. The scenic course will cover Stirling Golf Course, King's Knot, the Beheading Stone, Castle Cannons, famous wood carvings as part of Stirling's heritage trail and Stirling Castle including a section on Gowan Hill, before crossing the finish line in Kings Park. Waves will set off throughout the day with a choice between morning and afternoon slots available to runners while the Simplyhealth Great Stirling XCountry will take place, with thousands of spectators expected to take up vantage points around the course. We've got something brand new to kick-start your 2019. 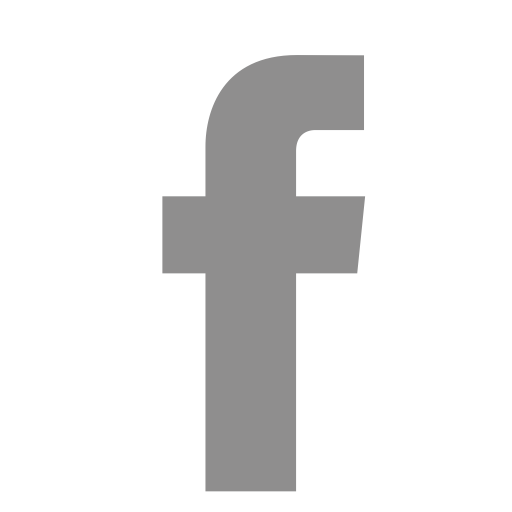 First staged in the North East of England in 1988, before moving to Scotland, the event has a rich history of elite competition and has seen athletes such as Eliud Kipchoge, Kenenisa Bekele, Paula Radcliffe, Liz McColgan and Haile Gebrselassie compete. In recent years the crowds have been treated to performances from Sir Mo Farah as well as Scottish athletes Laura Muir and Callum Hawkins, with the hugely popular inter-district races giving the stars of the future the opportunity to rub shoulders with some of the world's top athletes. The new event is the latest to be announced for Stirling which will again host the Simplyhealth Great Stirling Run marathon and half marathon events on April 28 2019 and further develops the partnerships between organisers Great Run, EventScotland, part of VisitScotland's Events Directorate, sport scotland – the national agency for sport, Scottish Athletics and Stirling Council. Great Run Company chairman Brendan Foster said: "We're delighted to announce a brand new event for Stirling in 2019. "As we have already learned with the development of the marathon and half marathon as part of the Simplyhealth Great Stirling Run over the last two years, Stirling is a city that embraces sport and activity, and I'm sure this event will prove to be just as popular with runners. 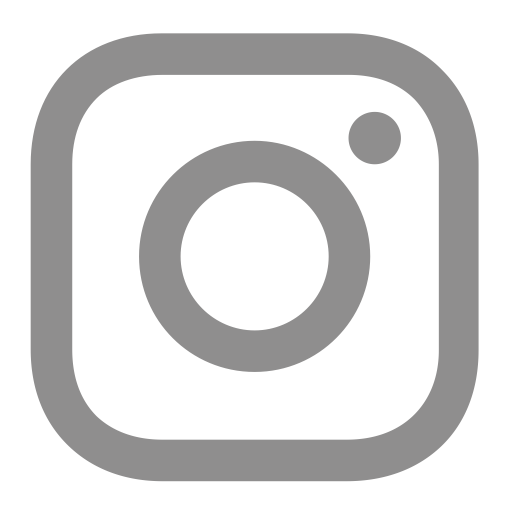 "Having the event take place at the same time as the Simplyhealth Great Stirling XCountry will make it a real festival of sport on the day. "The Simplyhealth Great Stirling XCountry is a world-class prestigious event with a rich history and a bright future - and we are looking forward to seeing everyone on January 12." 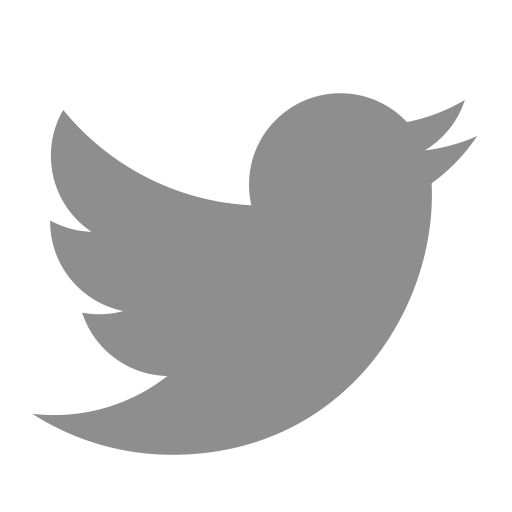 Paul Bush OBE, VisitScotland's Director of Events, said: “EventScotland has a long history with the XCountry, having supported the event since it came to Scotland in 2005. We are delighted to be continuing our support for the XCountry in its new location in Stirling as well as the new Simplyhealth Great Stirling Castle Run. Councillor Scott Farmer, Stirling Council Leader, said: “This exciting event will allow residents and visitors to participate in a prestigious sporting spectacle on a truly unique course. “The route will be challenging yet inspiring, encompassing a number of Stirling's iconic and historical landmarks and showcasing the area's stunning scenery, making it an unforgettable experience for entrants. Councillor Chris Kane, Convener of the Community Planning and Regeneration Committee at Stirling Council, said: “Ensuring this event was part of the championships shows Stirling Council's commitment to promoting the health and well-being of our citizens. 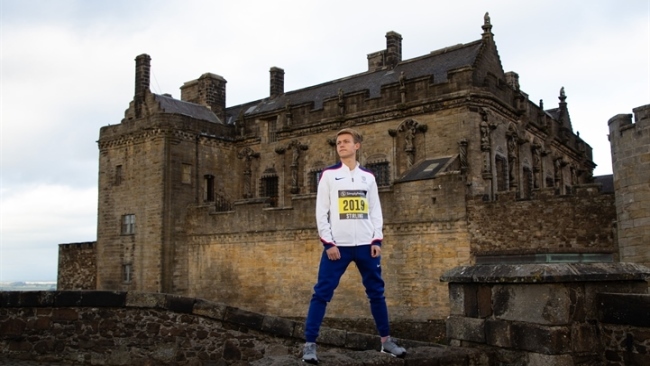 Chair of sportscotland, Mel Young, said: “The Stirling Castle Run and XCountry will be a fantastic celebration of international athletics with opportunities for local people to take part through the mass-participation event. 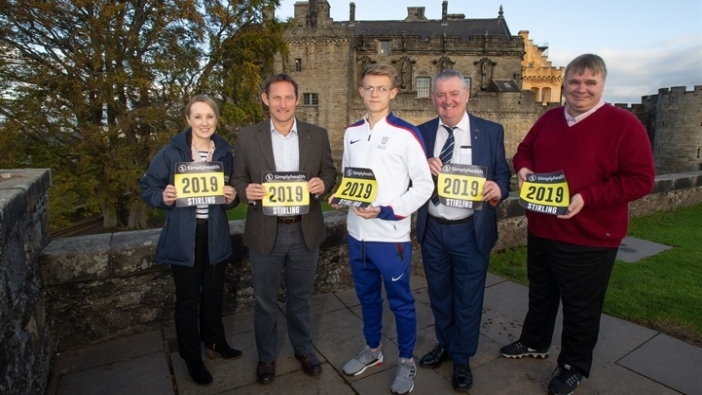 Mark Munro, Chief Executive of scottishathletics, said: “We're looking forward to an exciting event when the International XC and the Simplyhealth Great Stirling Castle Run come to Stirling early in the New year. “It's a great opportunity for athletics fans in Scotland to watch world class athletes compete in cross country and then we combine that programme with our own Inter-Districts races, with the best club athletes from our three regions involved in their team colours. “With the Simplyhealth Great Stirling Castle Run on-going too, and over 7K this year, I think there's a chance for many others who are enjoying the current running boom to be part of the day by taking on the run and also watching the International XC and Scottish Athletics Inter-District XC events.